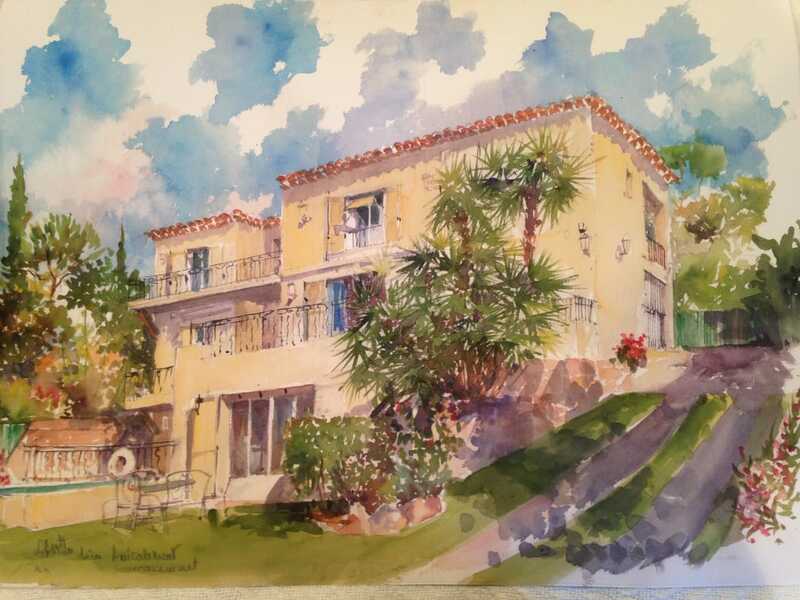 ...wakening up to the enchanting smell of new baked croissants & fresh brewed coffee overlooking the magnificent azure blue Mediterranean Sea... or the spectacular red coloured Esterel Massif/Mountains. 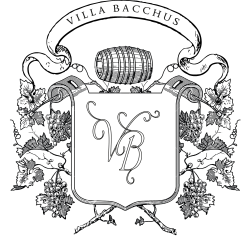 Villa Bacchus is a typical French villa tranquil situated at the end of a private cul-de-sac next until the beautiful La-Croix-des-Gardes. A short walk to the local bakery or the beaches, and close to the best of Cannes, but still not in the centre of the bustle.